Unfortunately, my almost 2.5 year old daughter doesn’t give me much time to keep this website updated and post new work – I’ve got substantial amount of new images, but no time to process it. 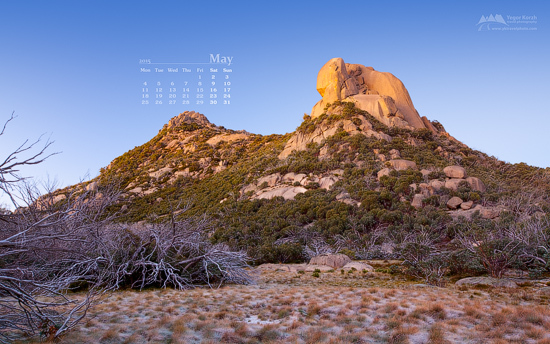 However, thanks to automation scripts, free desktop wallpapers section with over 50 images gets refreshed monthly and I’ve just added new image to the collection. In addition to PC wallpapers, Android users can enjoy over 140 images from my portfolio for free as high-resolution wallpapers for Android devices. App also allows access to Flickr, Facebook, Picasa and Instagram, so you can use your own images as well as images from my portfolio as wallpapers for your Android. If your phone doesn’t have access to Google Play, app is available on Amazon and some 3rd-party markets as well – just search for “Awesome Nature Wallpapers“.